In a world of smartphones, there are apps for almost everything we can imagine, and recycling is not an exception. Many of us have recycling cheat-sheets and apps that give visual clues on what should and should not be recycled. We may even have apps that can help us find the nearest recycle bins and locations. 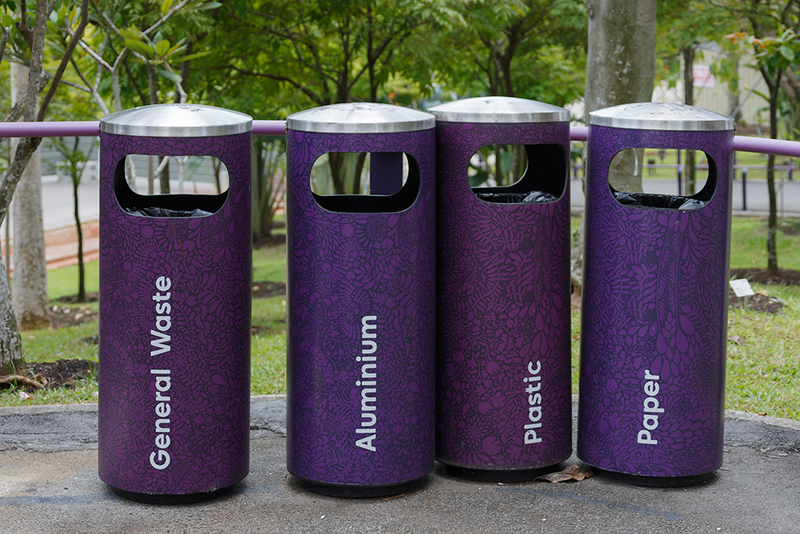 Sometimes, even these short-cuts are not enough, and we need more technological innovations to help us achieve our recycling goals. The following two machines revolutionize waste disposal and simplify our lives. You may have puzzled over a plastic bottle trying to remember whether it could be sorted into a recycle bin. Perhaps you felt guilty for potentially contaminating an entire bag of neatly sorted recycling with your poor choice. The reverse vending machine takes all the guesswork out of the sorting process. It also removes the burden of having to memorize lists of numbers on plastic bottles and aluminium cans. All you need to do is place the bottle in the opening of the machine. The internal system will take it from there, and scan and sort it. You do not even need to crush your cans and your plastic bottles. The machine does all that for you. Some of the models can even accept glass bottles, so you can finally free up space in your home. After feeding your last item into the opening, the machine will add it all up and issue you a refund. Many of us want to do composting. We want to be more conscious about our food scraps and limit our wasted food. Yet composting can be complicated. For the novice composter, figuring out the right ratio of wet and dry elements can be daunting, not to mention such unpleasantness as bugs or an ammonia-rich stench. Despite enthusiasm and the desire to limit our waste, being unsuccessful in composting can be frustrating. These difficulties can turn many of us away from the process. Technology, however, comes to our help again. 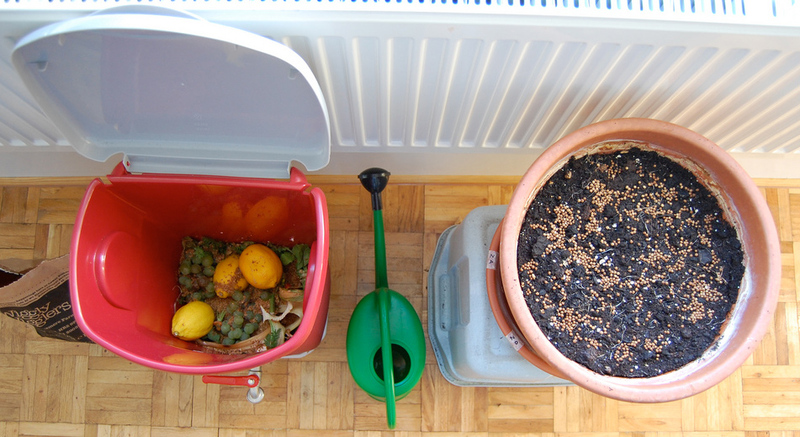 Indoor twenty-four composting machines will take all your unwanted food and turn it into rich fertilizer within a day. These machines plug in to your wall just like any other appliance. You can install them in your kitchen like a dishwasher or washing machine. As a bonus, you can even pre-program your composter to make sure that your fertilizer is ready when you are.